GoPrint3D PLA (Polylactic Acid) is a high-quality, high-performance PLA that offers exceptional value for money compared to the leading brands. It is manufactured in Europe by our trusted suppliers and is available in several colours. Colours include natural, black, white, blue, red, green, yellow, orange, grey, pink, bright pink, off-white, yellow gold, gold, dark grey and many more. Our PLA features a consistent, solid colour throughout for high quality prints every time. Available in 1.75mm and 2.85mm sizes, GoPrint3D PLA can be printed by any 3D printer with an open (third-party) filament system. 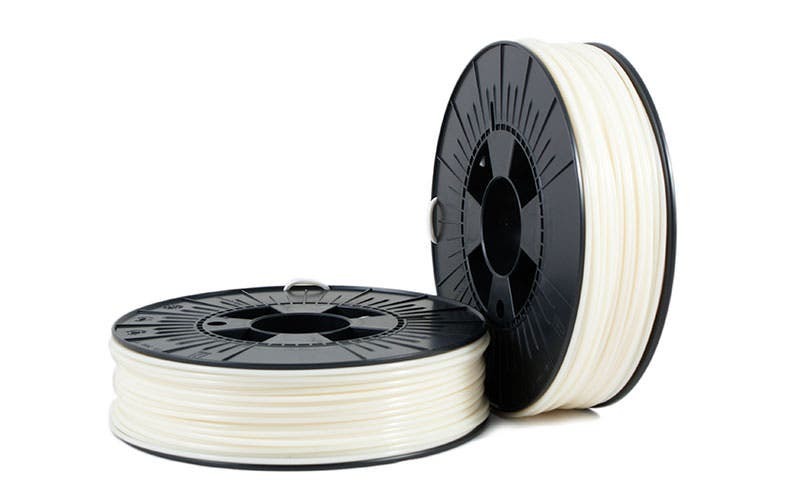 Desirable characteristics of our PLA include low warping and toughness, with our PLA being less brittle than others, thanks to a strengthened formula that retains the natural look and feel of regular PLA. 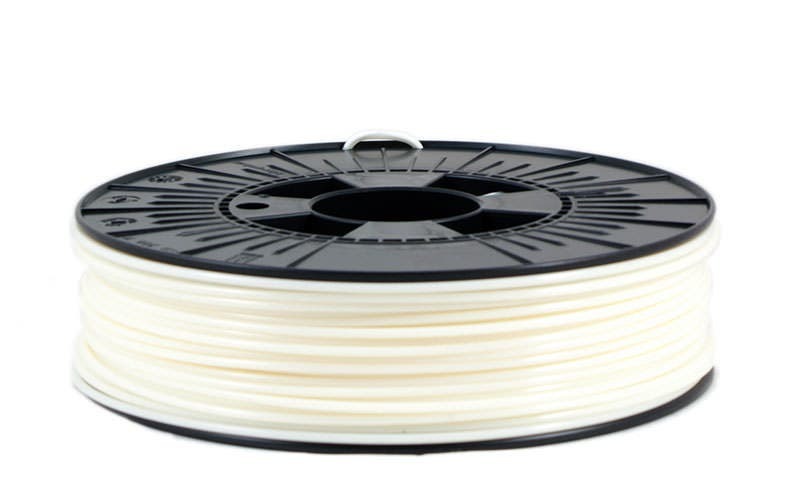 As with all PLA filament, our PLA has low warping and gives off a sweet smell when being extruded. It is also 100 per cent biodegradable and is made from 100 per cent renewable natural resources, making it an eco-friendly choice. Want to find out more about our PLA? Drop us a line at web@goprint3d.co.uk, or call us on 01765 694007 to speak to one of our experts.